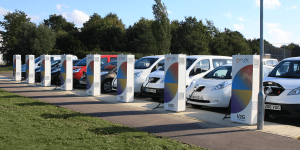 The UK’s network operator National Grid plans to install 50 high power charging stations with 350 kW across the Isles. It figures that it would be enough to position any UK citizen within 50 mile reach of a charge spot. 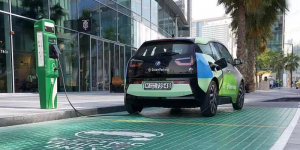 GreenParking has set up a network of 200 EV charging points across the United Arab Emirates and Oman and wants to build on it further. On top, the company plans to issue cards for free charging until 2019. 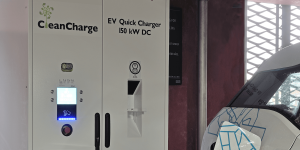 Renovatio and Telekom Croatia say they will install 23 fast-charging stations in Romania throughout this year. The EV stops are part of a wider initiative that entails 69 DC charging stations in Croatia and Romania to be set up with EU funding. EVBox has entered into a strategic partnership with IBC Solar, a German photovoltaics and energy storage producer. 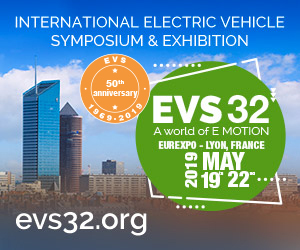 EVBox will deliver IBC Solar with EV charging stations so that they can be integrated into the existing system of photovoltaics and energy storage. 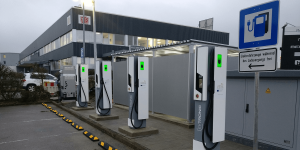 A new factory opened in the north of Portugal, where charging-infrastructure producer Efacec is planning to increase capacity to 3,800 fast-charging stations made per year with more to come. An investment of 2.5m euros made it possible and the expansion to the States is in the cards. 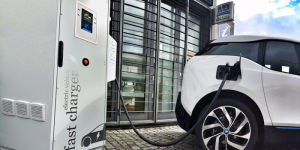 The economic committee of Munich wants the city’s main utility to install another 350 EV charging stations until the end of 2019. 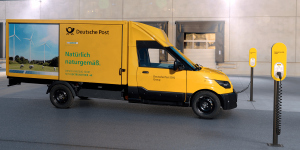 They calculate the network’s expansion to cost 10 million euros and also want to see if there is interest from the private sector to take it even further. 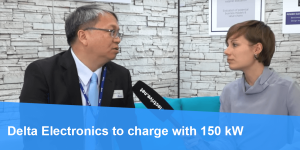 Jackie Chang, President & GM EMEA at Delta Electronics talks ultra fast-charging in Europe on our electrive.com couch at the EVS30. 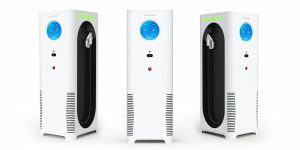 The Taiwanese company offers stationary energy storage but also EV charging stations that gear up for 150 kW. 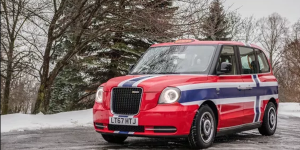 After hitting the London Taxi scene, the London Electric Vehicle Company has signed a statement of intent detailing a cooperation for charging ports and infrastructure with Fortum Charge & Drive, which is planned to cover Norway, Sweden and Finland. 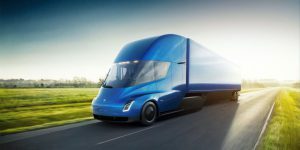 As the commercial shift to electric transportation modes is taking place, Tesla is taking a proactive approach by working with industry to supply local charging stations for companies. 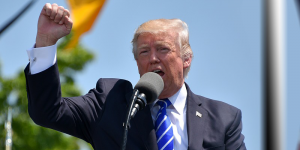 According to Reuters Anheuser-Busch, Pepsi and UPS are among those participating in the development programme. 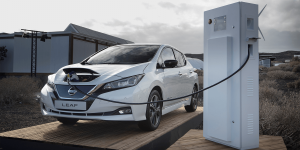 Nissans’ CHAdeMO super-fast charging network established across Europe is already due for expansion: In the upcoming 18 months, it is scheduled to grow another 20 percent. China’s fast-charging startup Xcharge has announced plans to enter the European market – with a bang, if you ask the firm. 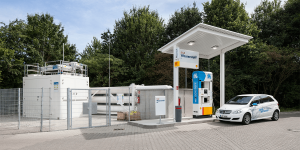 The E-World in the German town of Essen will see the debut of the C6EU fast-charging device designed for the European market with a max output of 240 kW. 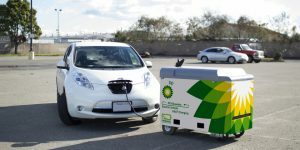 Oil giant British Petrol (BP) has invested 5 million dollars in FreeWire, a U.S.-based manufacturer of mobile EV charging systems. 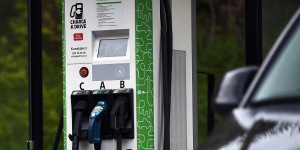 BP plans to roll out FreeWire’s Mobi Charger units for use at selected BP retail sites in the UK and Europe during 2018. 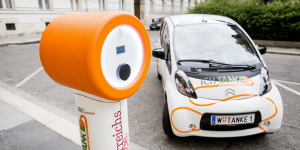 Austrian utility Wien Energie has begun the expansion of its network of public chargers in Vienna. 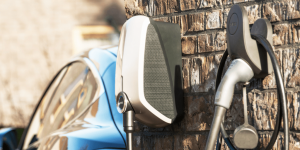 Another 1,000 EV charging stations are scheduled for installation until 2020. CCS is catching up to other fast-charging standards. 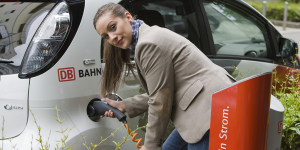 By now, there are about 7,000 CCS charge points installed worldwide, says CharIN. 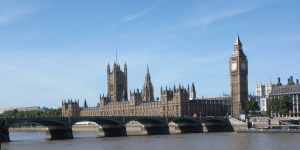 That is less than any other standard and the race for harmonisation continues. 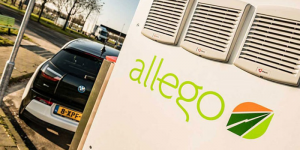 Parent company Alliander has announced to sell its charging infrastructure affiliate Allego. Talks with interested parties are already taking place. 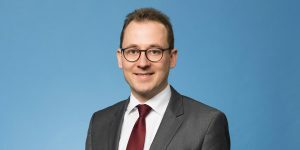 Alliander says that Allego would develop better with a new partner. 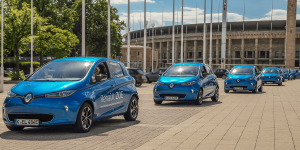 In the upcoming months, Hungarian energy provider NKM National Utilities intends to erect 100 new charging stations across the country and therefor teams up with Fortum Charge & Drive. 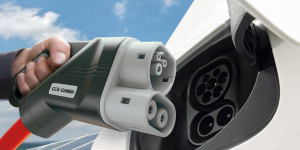 The first two EVTEC fast-charging stations including a Type 2 connector for DC fast-charging compatible with Tesla vehicles have been erected in Switzerland. 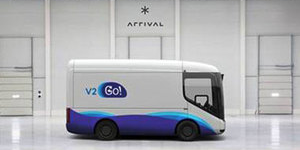 Initiators are the companies Energie 360° and Gotthard Fastcharge (GOFAST). However, Tesla talks about a “misuse” of its tech. 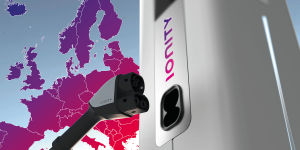 A network of CCS fast-charging units has spread out across Europe, consisting meanwhile of more than 4,000 charging points, according to “CCS Charge Map”. 1,250 of them have been newly erected in 2017. 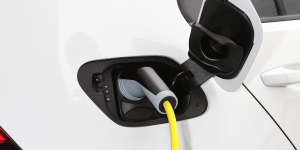 In October, the statistics still showed 3,500 CCS charging points. 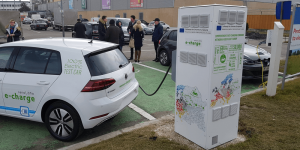 The German carmaker wants to erect more than 200 charging points and wall boxes at parking areas around its main facility in Wolfsburg until April. 24 units of them have been already put into operation. 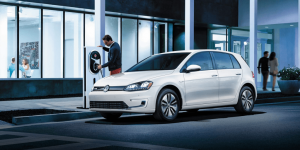 Also other VW sites are currently expanding their charging infrastructure.